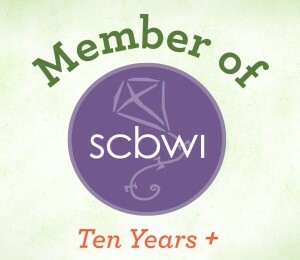 I met writer and filmmaker Jocelyn Rish at an SCBWI Carolina’s conference. I was immediately struck by how modest she was despite the fact that she had recently won two major (but very different) awards for her writing. 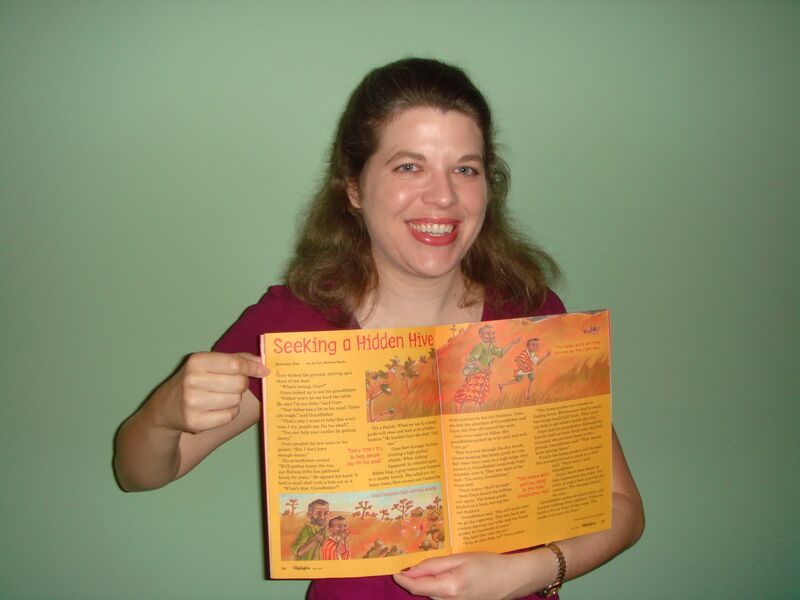 In 2009 she won the Highlights Fiction contest, a very big deal in the children’s writing world. Then she won a generous grant from the SC Film Commission to fund making her award winning story Saying Goodbye (another award!) into a film. Impressive, right? Jocelyn graduated from Duke University with a major in psychology and a minor in computer science. She is simultaneously working on two novels and her filmmaking. Thanks for joining us today Jocelyn to answer questions about writing for film, and being nerdy! If you could give your middle school or high school self one piece of advice, what would it be? You know that little voice in your head – the one that keeps whispering at you to quit being so scared? LISTEN TO IT! It’s trying to keep you from torturing yourself with the “what if” game years down the road. Be brave, be bold. How can I get a little voice in my head that tells me to quit being scared? I need one of those! Just kidding, the last thing I need is another voice in my head. Do you have a favorite way to flaunt your brain power?I love using big words. I’m actually kind of obnoxious about it, even though I don’t mean to be, they just pop out before I can stop them. And now I’m making it worse by learning a new word each day and using it to write a tweet tale on twitter. If you want to play along, come find us at the hashtag #15tt. differences between writing for children and writing for film? The biggest difference is in HOW you tell the story, and I don’t mean format, although that is a big difference too. When writing a story people will read (children or adults), you have a lot more freedom. You can describe things using all five of the senses. You can explore what the characters are thinking and feeling. But when you’re writing for film, if it can’t be seen or heard, then it doesn’t happen. You can’t describe the way the tang of fresh cut grass reminds the protagonist of picnics with her dad, or that these memories make her sad because her dog ran away during one of these picnics. Unless you go the easy route with a voiceover, you have to figure out other ways to convey these thoughts and feelings (plus hope the actors are strong enough to express complex emotions visually). One, we filmed in an actual assisted living community and the residents and staff were warm and welcoming and sooooo excited to be extras in the movie. They were very inspiring and exemplified the “carpe diem” spirit we tried to convey in the film. We had a special screening for them when the movie was finished, and I still get teary thinking about their reactions to seeing themselves on the big screen. Two, as part of the grant we won from the SC Film Commission, we worked with students at The University of South Carolina and Trident Technical College. These students were dedicated and talented and so much fun to work with. I now refer to them (all nineteen of them!) as my babies, and I’ve been so proud as they’ve gone on to work on shows like The Vampire Diaries, Drop Dead Diva, Army Wives, and several Hollywood movies. I can understand your pride. It is great to see the ripple effect of your work. So do you have plans for future films? We recently finished our second film High Heels & Hoodoo, which is a complete 180 from Saying Goodbye. It’s a supernatural story that’s part spooky, part funny. We’re just now starting the film festival circuit with this one. After that, I’m not sure. My brother and I have talked about trying a feature film next, but that will involve raising a lot of money, so we’re still debating our next step. How is brain power an asset to your career? On the writing side of my career, my brain power turned me into a story sponge. I grew up as a mega bookworm (which is a subspecies of a nerdy chick, right? ), and I absorbed so many lessons about story structure and characterization and the crafting of words from reading. Now many of these aspects of storytelling are like second nature, so I can let my creative side take over when I write. As for my career as a film producer (can I call it that if no one is paying me? ), the most important thing is organization. There are so many moving parts that a producer is kind of like a plate spinner – and if one plate gets neglected, they all come crashing down. So this is where I get to indulge my not-so-secret love of spreadsheets. From budgets to actor availability to which props are needed for a scene, I track everything in spreadsheets in all their tab-filled, color-coded glory. I know there will be more award winning fiction and films in your future, Jocelyn, and I look forward to experiencing both! To find out more about Jocelyn, visit her website, or follow her on Twitter. You can find out more about her movie, Saying Goodbye, here. More on her movie High Heels and Hoodoo can be found here. 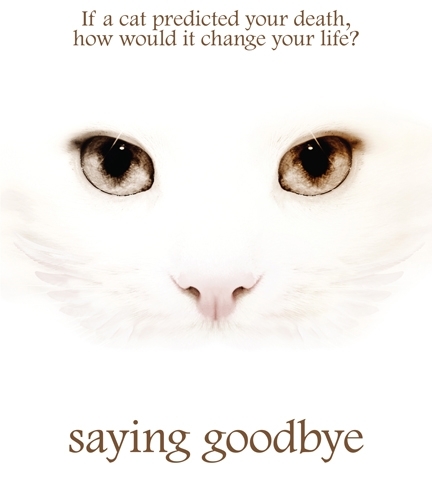 Jocelyn has offered to send a copy of a DVD of Saying Goodbye! All you have to do to enter to win the DVD, which contains outtakes and more, is leave a comment! 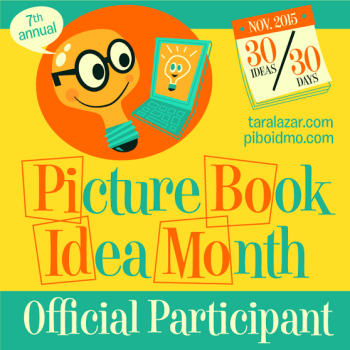 Contest ends at midnight on September 23 and a winner will be selected using Random.org on Monday, September 24. Have a peek at the movie trailer here! Don’t forget to comment. This entry was posted in Contests and Giveaways, Nerdy Chick Interviews and tagged Brainy Women interviews, Death Cat flim, female filmmakers, Jocelyn Rish, Saying Goodbye, SC Film Commission Winner, SC Women, smart women. A great trailer and looks like this is a poignant movie. I believe I can see, I knew Jocelyn Rich when! Thanks for entering me in your contest. What a wonderful giveaway. Please enter my name in the drawing. Jocelyn, what great talent you have as a writer and film producer. I’m so glad I got a chance to view your movie. Thanks for pointing us in the right direction, Kami. What a treat! Thanks so much Carol and Linda! The film is great. And we appreciate your comments! Carol – I don’t know if you remember, but this is the movie I was getting ready to make when we met at Chautauqua. Linda – Thank you so much! Kami – Thank you for hosting me! It’s a wonderful film. I was fortunate to find it at the Charleston International Film Festival, and I really enjoyed it. Can’t wait to see the finished “High Heels and Hoodoo”! I’m so proud of you and your brother. It’s so much fun working with your sibling, right?? Hee, hee!! I’m excited to view the film since I was unable to make it to a festival. All the best!! Debra – Thanks! We appreciate that you’ve been such a enthusiastic fan on the SG facebook page. The contest is officially over! Thanks to everyone who commented! Since we had low entries, Jocelyn has generously offered to send DVDs to all four of you. If you commented, please email me (kamikinard -at- juno -dot-com) your snail mail address and I will get your addresses to Jocelyn. Sweet! Thanks so much Jocelyn! I’m sending my address now.